When you get in a new car, you will notice that it has its own smell. The scent of the new car is like an indispensable perfume for many drivers. While some of the drivers change their cars which lost the smell, others buy the sprays which are sold as “new car smell”. 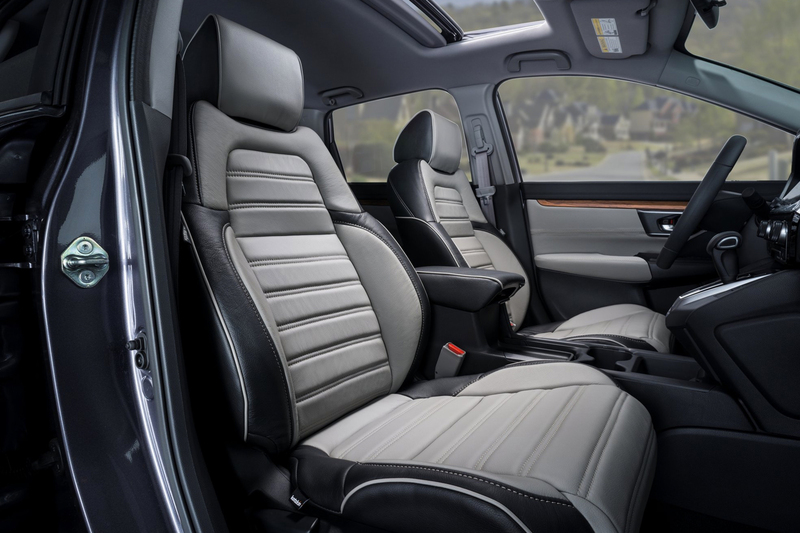 In fact, the “new car smell”, which is the combination of indoor materials and chemicals emitted by the chemicals, is one of the most discussed issues behind the closed doors of the automotive industry. Scientists argue that this smell threatens human health with the effect of heat; while producers do not leave the laboratories to create odor mixtures that their customers like or eliminate the damage. First, let’s see how these scents are created, what companies do for this. It is a fact that some noses can even recognize the brand of automobiles from the smell. Because every brand is doing special works for this. Perhaps most of the materials which are used are identical. It should be noted that a perfume can smell in different ways, in different people. The unique smell of the vehicle can make a person hate or love the car. For example, Audi has been working with a “nose crew” for 22 years. It has 6 “noses” and three of them are women. The team is trying to make the models produced have at least a “natural” and “smells” that customers feel comfortable with. The team does not create a special odor, but is trying to blend the “natural” fragrances of the materials in the best way. For this purpose, the plastic, leather and wood parts to be used indoors are tested independently in different conditions and how they emit odor. Sometimes they work in the vehicle, which sometimes heats the pieces in the oven, and sometimes they run the heater. They do not smoke, try not to catch cold, don’t eat garlic, do not use perfume or shaving lotion before they lose their smell. A similar team is available at Volvo. They are trying to develop vehicles produced with materials that do not disrupt human health and even smell pleasant to drivers. They sniff the inside of the cars and give points from 1 to 6. Thus, they are trying to guide designers through materials. Volvo engineers who know that materials are starting to smell worse under the sun have also made a “sun simulator” for this. In Europe and South America, Ford has won awards with Focus on Passenger Sensitivity and Comfort. Investigating the fragrance of many substances that are likely to be used in the vehicle for 25 years, Ford now uses an electronic nose with a price of $ 100,000. The system with 12 chemical sensors, all of which respond to different components, can smell 48 different components at a time. This is because they have identified about 2000 substances that can cause harmful effects. The fragrances created by the materials used in the vehicle may be bad for the fragrance sensitive noses. Not everyone has to love the smell of new cars. That is why some manufacturers take care to use natural skins and wood veneers in their luxury models, while others put perfume emitting devices in the middle class. Turkey also sold Citroen C4 and C4 Picasso models such as the Peugeot 207, can be obtained with this system, if desired. 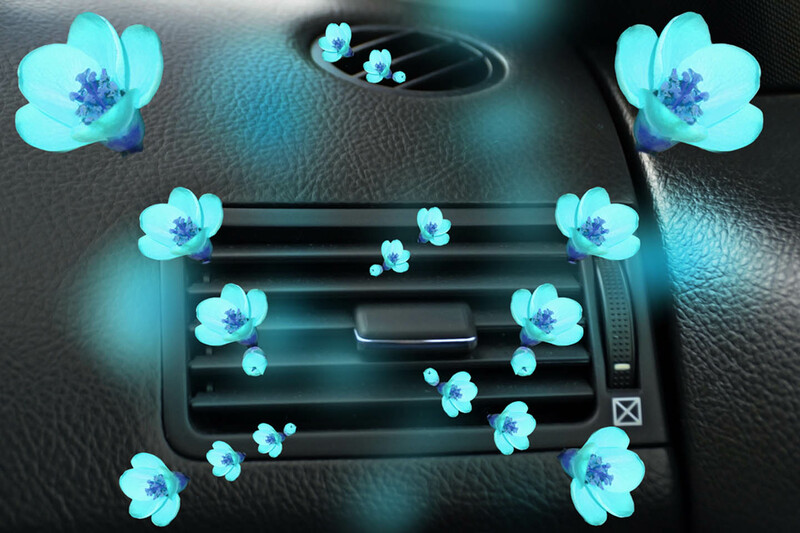 You take one of the many perfume options, smell the scent chamber and make a perfumed air in your car. You might not want to know what really caused the smell of the new car. So if you’re good, you can smell the smell of your new car. Don’t think you’re breathing about 200 chemicals, including formaldehyde, benzene, and other volatile organic compounds. Otherwise, your morale may deteriorate. The things that give you the smell of your new car are the places, the skin of the seats and the plastics and adhesives that make up the dashboard. The process of emitting these parts is carried out in a process similar to evaporation. Although there is no definitive research to prove this risk, some of these components are known to be carcinogenic. The most important question that comes to mind is whether drivers are affected by this high dose of chemical exposure. It’s a well-known fact that we’ve been exposed to some of the chemicals exposed in the car in our homes or in other environments.’ says Jeff Gearhart, director of research at the Ecology Center in Michigan. Considering all this, there are reasonable measures to take in your new car, a new painted or newly furnished house. Gearhart says your car’s air conditioning system has an external air recirculation system that can reduce carcinogenic substances by 77%. On the other hand, the new vehicle smell, human health threatening dimension began to come to the fore. Scientists are trying to attract the attention of the producers in terms of the dangers they express. Odorless cars’ producing is a little hard. However, studies are under way to minimize this. For example, Toyota has managed to create the interior of the hybrid model of the Prius with materials that do not create too much odor and do not harm. A little note: Despite all this, it is also defended that the smell of new cars has led drivers to drive more carefully!